Featured by the New York Times, Newsweek, National Public Radio, the New Orleans Times-Picayune, WWL-TV, The News Hour, Salon.com, Rolling Stone, the Wall Street Journal, the Toronto Star, BoingBoing, and many others! 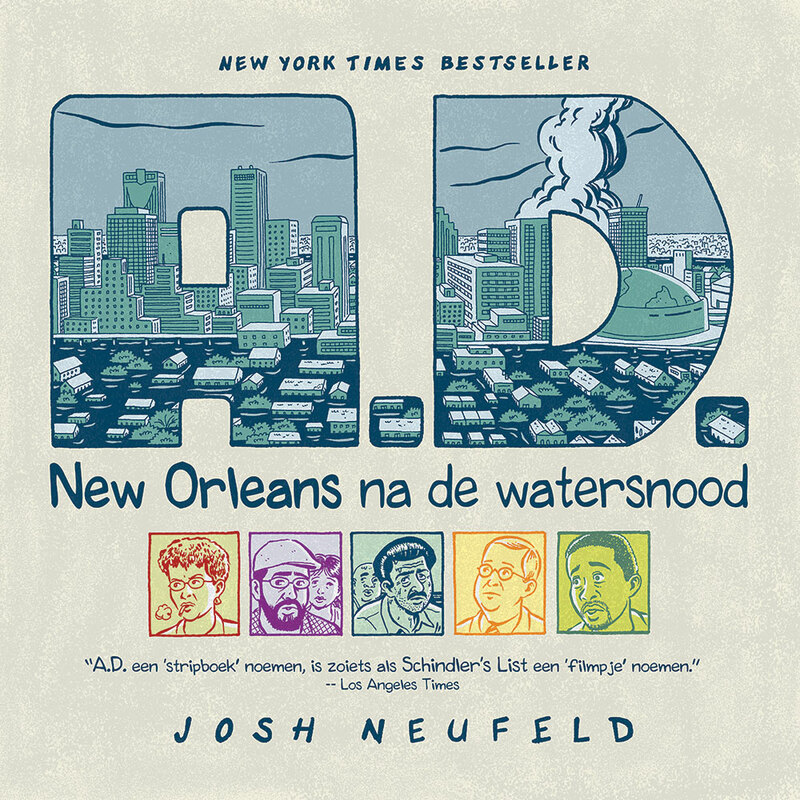 A.D.: New Orleans After the Deluge is a nonfiction graphic novel about a cross-section of seven New Orleans residents and their experiences during and after Hurricane Katrina. 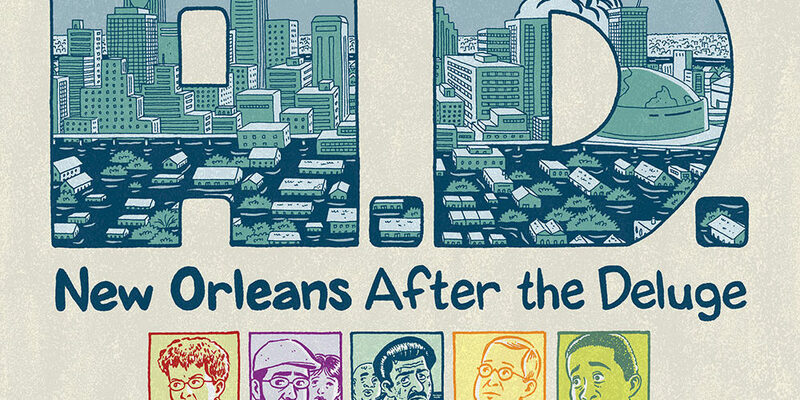 Starting with their lives before the storm, the book traces how they deal with the hurricane when it hits, and what happens to them afterward, from losing all their possessions, to facing the flooding, to being trapped in the Convention Center, to evacuating and not being able to return home — all told in comics form. 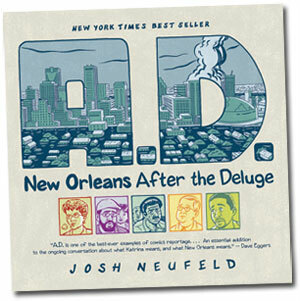 Along the way, A.D. reminds the reader of the vitality and spirit of New Orleans and the Gulf Coast. A.D. started as a webcomic on SMITH Magazine. Released by Pantheon Graphic Novels in an expanded hardcover edition in 2009, A.D. came out in paperback in August 2010. 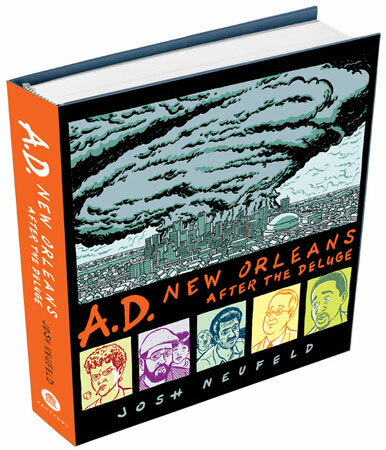 A.D. was a New York Times bestseller, was nominated for the Eisner and Harvey Awards, and was selected for inclusion in The Best American Comics 2010, edited by Neil Gaiman. It was a YALSA Great Graphic Novels for Teens selection. In addition, the book was listed on a number of 2009 holiday gift guides, including the New York Times. Vanity Fair magazine declared A.D. to be one of its five “better-than-a-sweater” gift suggestions. And MTV’s “Splash Page” blog called A.D. the best nonfiction comic of 2009. 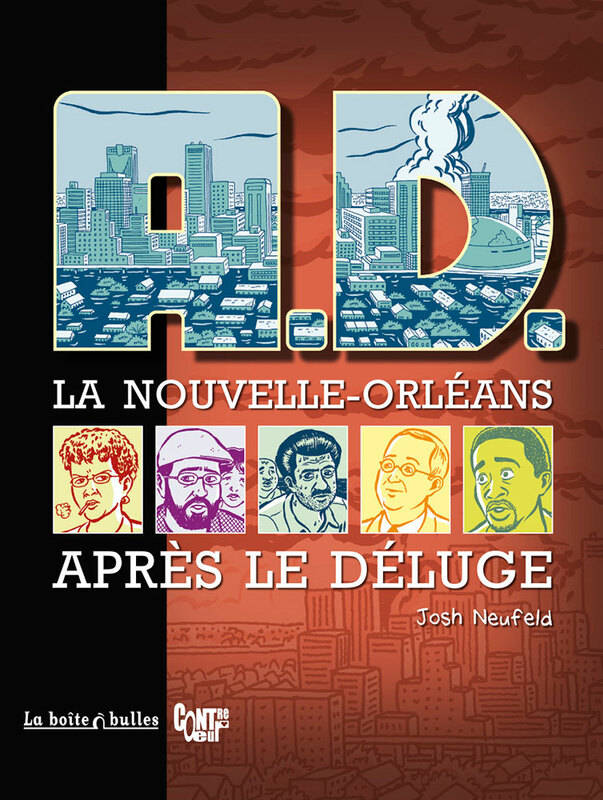 A.D. has been translated into French and Dutch.